i-Catcher Wildlife makes it easy for you to watch and record the wildlife in your area. 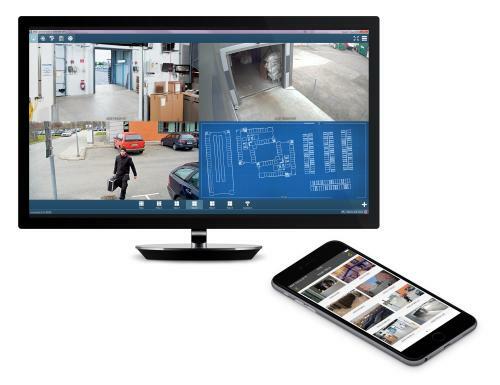 i-Catcher Wildlife offers the same feature set as i-Catcher Sentry, such as advanced motion detection, automatic removal of old images, a built-in web server for watching remotely, and video compilation options. i-Catcher Wildlife uses motion detection to trigger the recording of passing wildlife, as well as sending alerts by email, and uploading to your website. The software can also run in a time-lapse mode, offering virtually any time step to record your nature videos. Once your footage is recorded, you can convert it to a video file for use on DVDs, video presentations, etc. Sensitivity controls and user-defined masks allow you to eliminate irrelevant images caused by moving trees, shadows and clouds. With support for USB web cams, composite video cameras (via suitable capture cards), and the latest network video devices. Why not see what i-Catcher Wildlife has already done, by taking a look at our gallery? We have hundreds of images captured just by using a normal home PC with i-Catcher Wildlife and a simple USB webcam. The pictures to the right, showing visitors to our bird table in Maesglas, North Wales, were captured with a £49.00 Intel USB Web cam. 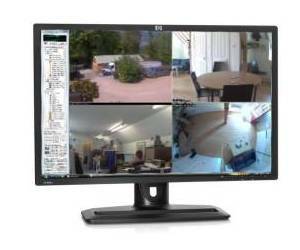 See Equipment and Implementation for further information on cameras and typical installations. 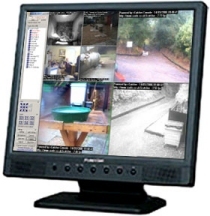 We also operate an online CCTV Shop with numerous bundles designed specifically for wildlife monitoring that provide excellent value for money. Please see the CCTV Shop for more information and hundreds of top quality CCTV products.